Today, as we The Psychology Volunteers on Bikes, represented by core members Daryl Mishka Watin, Monica Gloria Manluluyo and Edna Lee were on our way to distribute relief goods to the victims of Typhoon Yolanda, I saw how the typhoon damaged the towns in Northern Cebu. 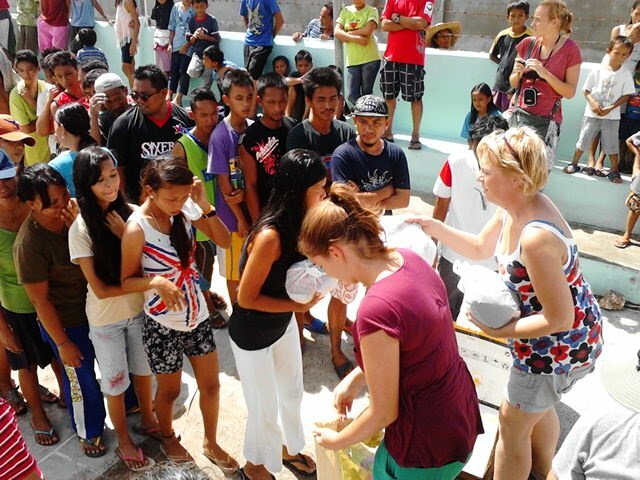 From Catmon to Bogo, kids were on the streets, under the heat of the scorching sun, holding up cards that pleaded for help, for food, for water; and when we reached San Remigio, the whole town looked very very destroyed. Trees and electric posts alike were either bent in two or uprooted – bamboo trees were not just bent, they were even split; houses, churches, offices and warehouses were stripped of their roofs – some even of their walls; and one can hardly imagine how the winds twisted and turned the mango trees, posts, roofs and metal roofing materials in the town. It’s one thing to SEE the news, and it’s completely another thing to see it right in front of you. When we gave away the donations, I could see the people hurry to fall in line just to get the chance to receive whatever it was that we brought, and even when they started to get rowdy, I still pitied them for the state they were in. However, when we came back to the city, I did something so stupid that I completely regret. I complained about how hectic my life tomorrow will be because of my schedule. 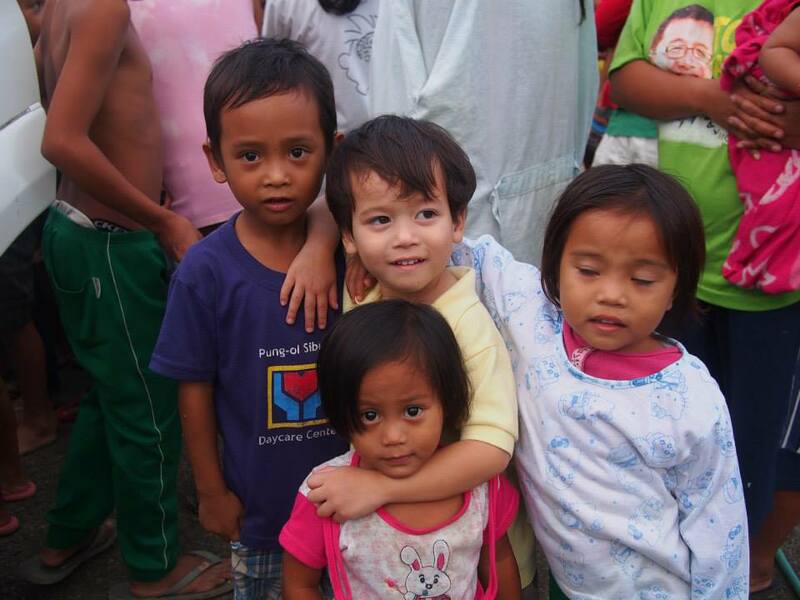 I failed to internalize how lucky I am to not be in the shoes of the typhoon victims. It was wrong of me to complain when I have access to the luxuries of life that the victims do not. What I am saying is, to everyone who thinks that their problems – be it academic, social, emotional or whatever – are huge and will make their lives difficult, do remember how lucky you are to be eating an average of 3-5 meals a day; to have a comfortable bed to sleep on; to live in a place that is not wrecked by calamities; to have your loved ones near you; and to still have the opportunity to do what you want with your life. I’ve always been a complainer, but today I learned how incredibly petty it is to complain about life when other people are facing realities too grim to even describe. November 13, 2013 in Blog.